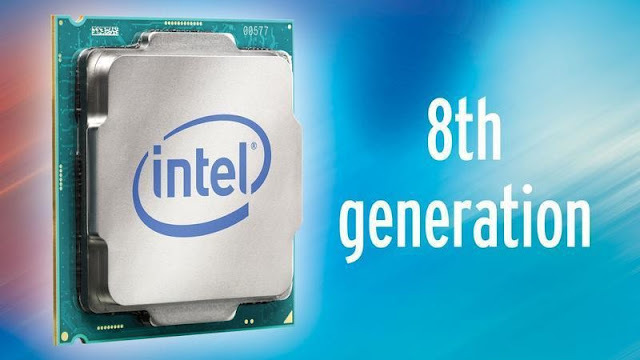 The addition of the Core i9-7920X doesn’t come as a surprise, it was pretty predictable that Intel was planning this flagship CPU in response to AMD’s Ryzen Threadripper processors. 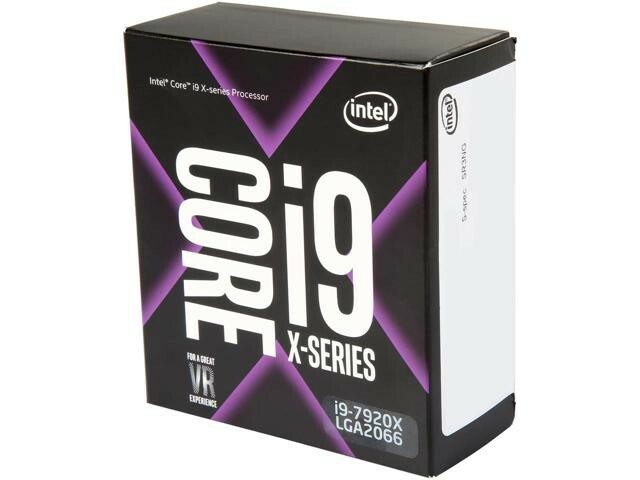 The Core i9-7920X is going to ship with a price tag of $1’199 US. Compared to the $799 US AMD’s Ryzen Threadripper 1920X is setting you back, while still featuring 12 cores and 24 threads, the price of the Intel chip is very hard to justify. 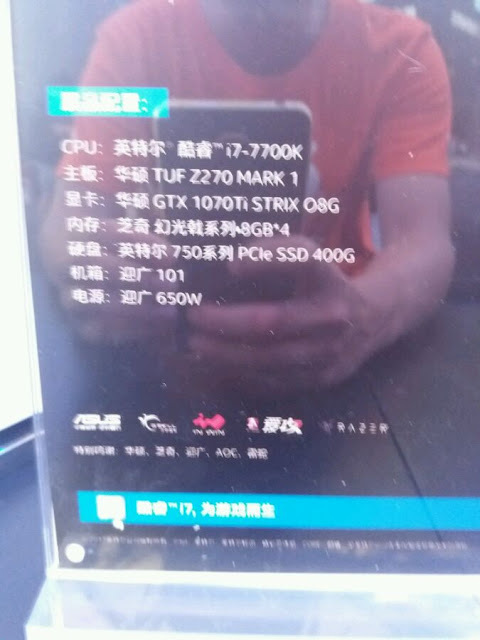 Apparently, we don’t yet know how this chip is going to perform, but we can’t imagine that the Intel Core i9-7920X with a base clock of 2.90 GHz and a Turbo Boost of 4.30 GHz is going to be a bit faster than the Ryzen Thradripper 1920X – which would do justice to the juicier price tag. Following you we’ve compile the specs of all the latest Core i7 and Core i9 HEDT chips from Intel.